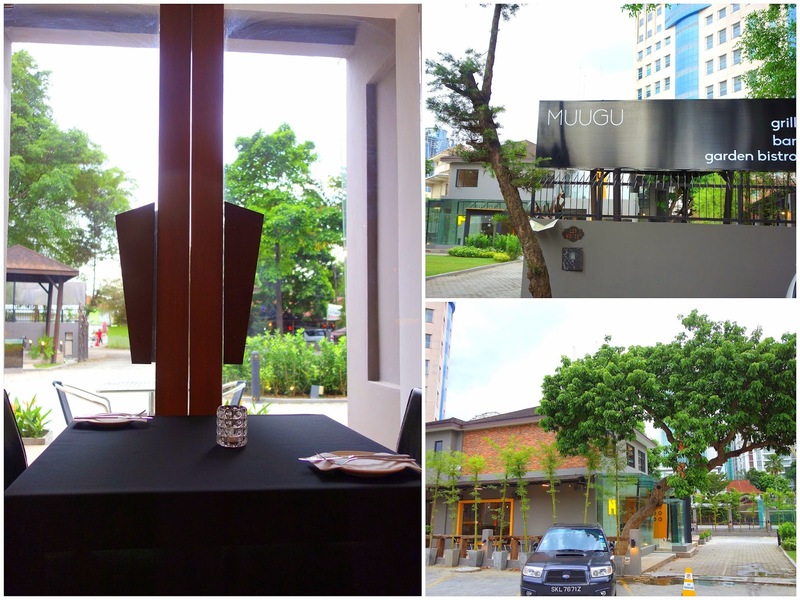 The hidden bungalow restaurant of Muugu opened this month near Bukit Bintang, promising crowd-pleasing classics in a spacious sanctuary of calm amid the clamour of the city. If the leafy venue feels strangely familiar, that's because this was Max At iHaus less than five years ago; now, it's run by two Singaporeans & their Malaysian partner, expertly backed by a kitchen crew & service team that comprise polished professionals in their respective fields. It's a friendly place where guests will feel welcome & put at ease. 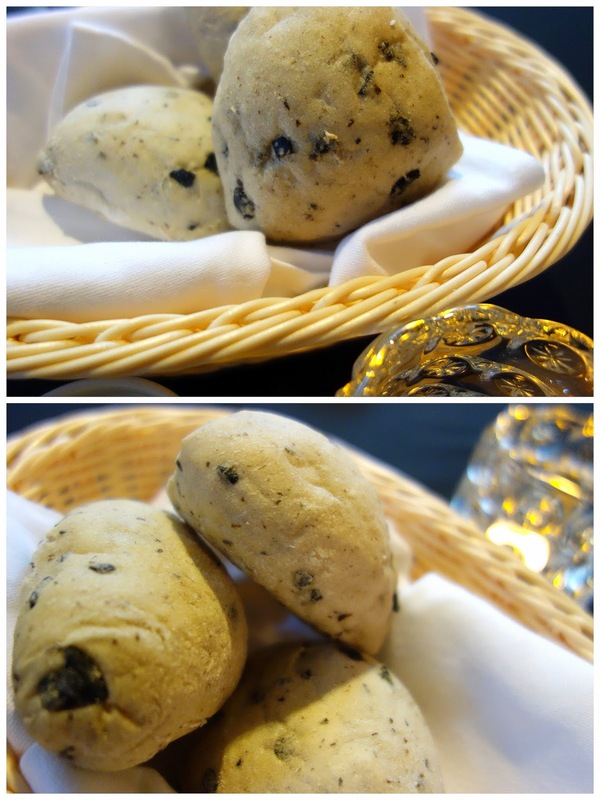 Many thanks to Leonard at Muugu for hosting this meal, which kicked off with warm olive rolls, fresh, fluffy & flavoursome, fabulous for whetting the appetite. Muugu specialises in seafood & steaks; these pan-seared scallops crowned with quail eggs & partnered with sweet corn cream & beetroot mousse (RM23) might deservedly prove a favourite for customers. Mussels, succulent in a savoury, heart-warming white wine broth. At RM19, it illustrates how prices here are pretty fair for Western fare in such a nice venue in downtown KL. Plus, parking's complimentary. 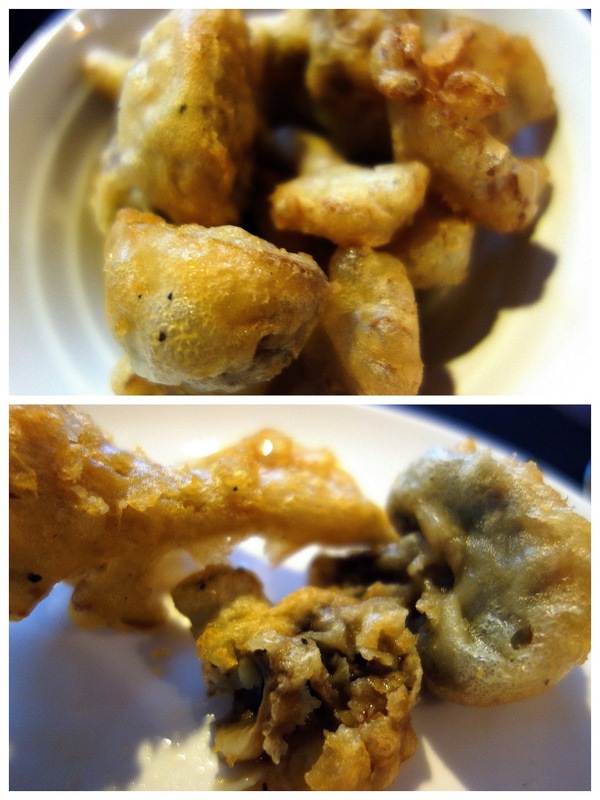 Battered button & oyster mushrooms (RM12), very juicy, served with Muugu's house-made chilli sauce, a richly smooth, pleasantly sweet concoction that's a tasty change from mass-produced sauces. Moving on to mains: Interesting items include the pesto risotto, fragrantly herbal, topped with a fleshy slab of snapper (RM27). Capellini aglio olio, gratifyingly garlicky (RM17). Carbonara, bolognese, alfredo & amatriciana are all available too. Chicken roulade stuffed with ricotta cheese & spinach (RM23), accompanied by lovely mashed potatoes that steal the show. Aussie air-flown tenderloin (RM55 for 8oz), cooked on a volcanic stone grill. 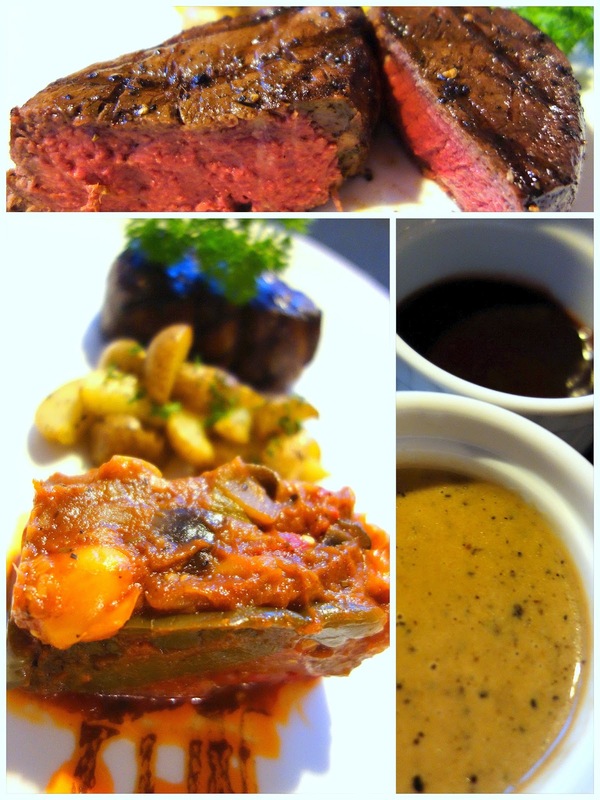 Tender, meaty beef, well-prepared & well-partnered with luscious ratatouille & creamy black pepper & red wine sauces. Try the truffle-scented fries too (RM8), also addictive, cut from russet potatoes. 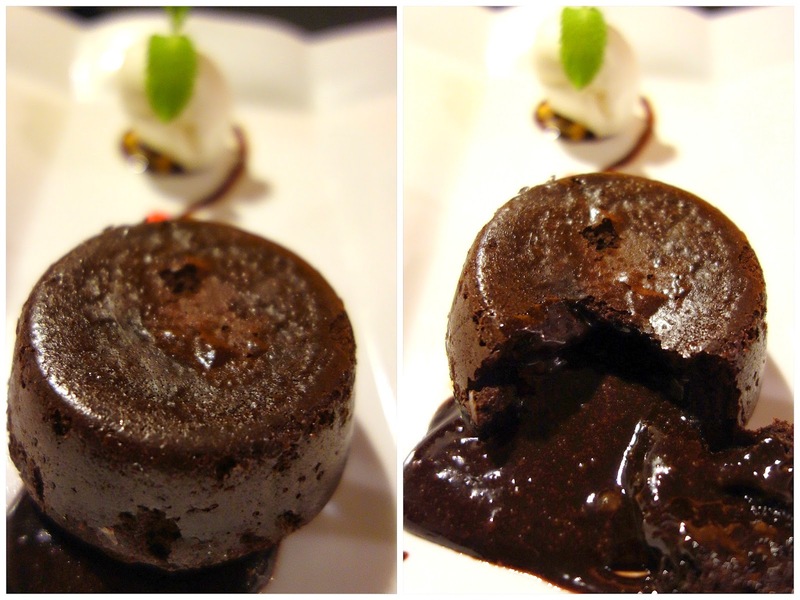 ... to the chocolate lava cake that's creamy but not cloying (RM12). 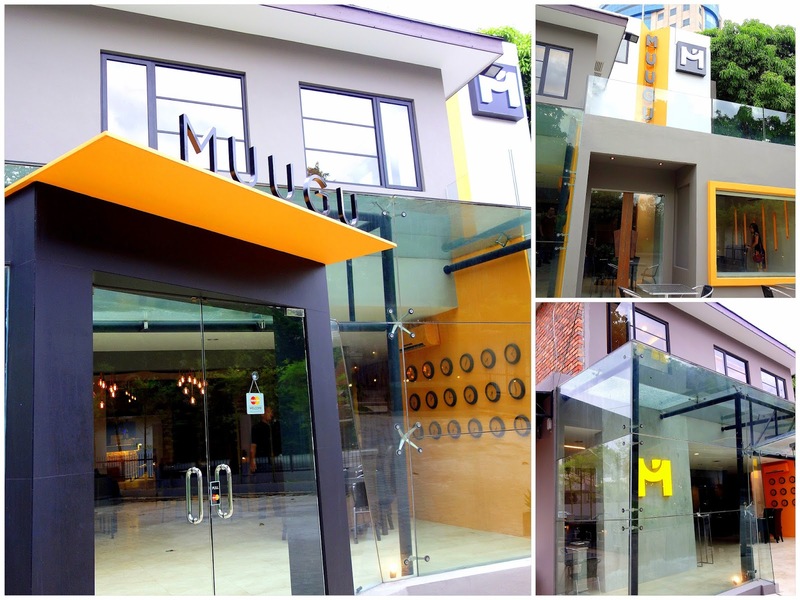 Throughout Muugu's opening month, head here & say "Muugu is sweet!" 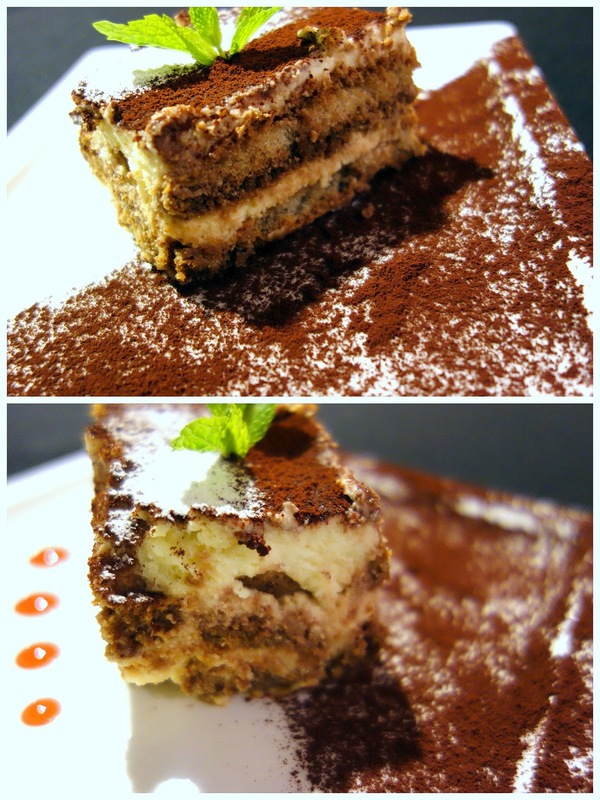 to receive a free aperitif & dessert. House-pouring wine clocks in at RM15 per glass. Would be better chilled though. 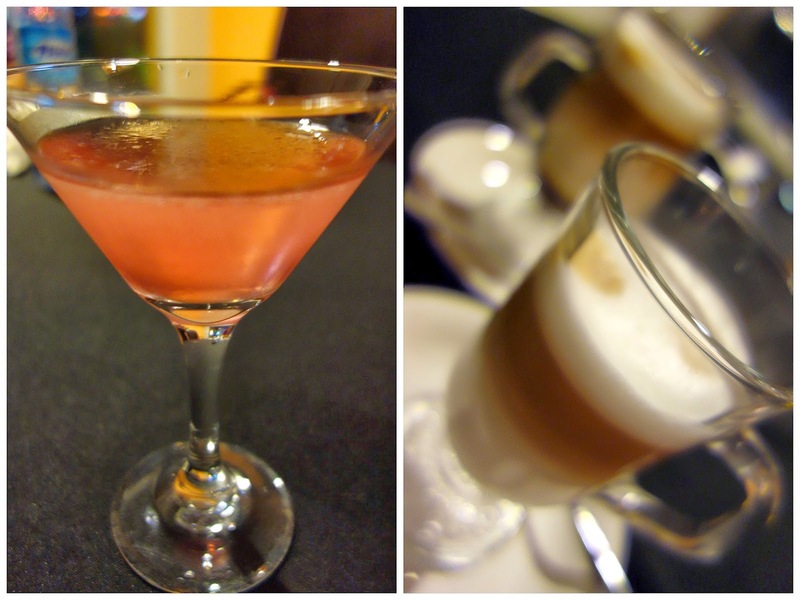 Ask Ed at Muugu to whip up an ice-cold cocktail (the Metropolitan Martini is worthwhile at RM18) or lattes that come at comfortingly warm temperatures instead of scalding. All in all, Muugu's a pleasant, fuss-free retreat. 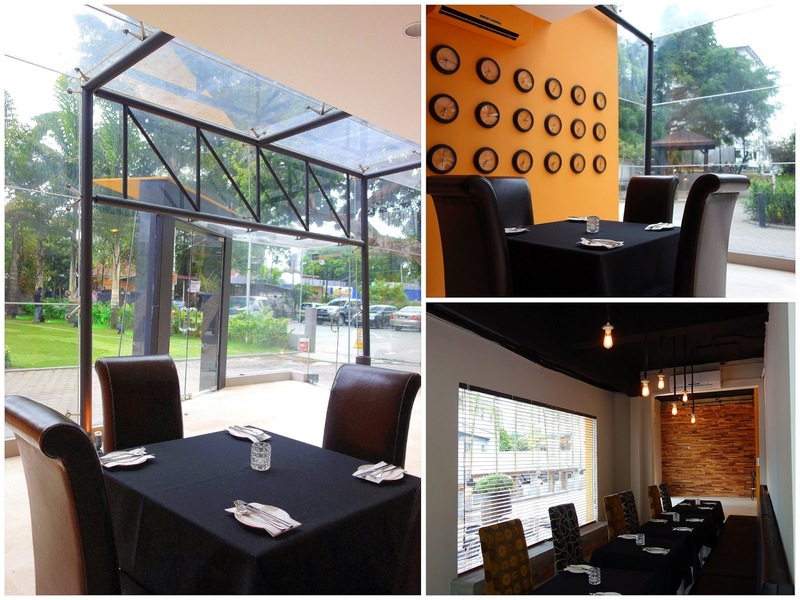 Good enough for a leisurely lunch or a relaxed dinner. Name sounds African. iHaus? That's German? Never mind what cuisine, food looks good and that's all that matters. Molten lava! I want to eat that! That thick juicy slab of beef makes me drool, everything looks so good and well presented. Wow everything looks delicious especially that steak! Thank You Sean for a great article and beautifully taken pictures! I can never resist it! What a cute place! Need to visit soon! The pricing here is very decent...steaks very well executed - love them! Ahh...and those truffle fries are so darn addictive!